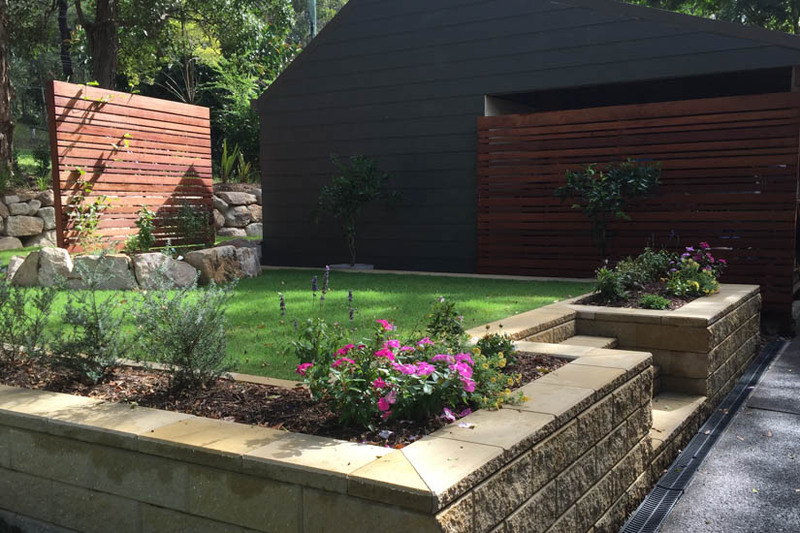 A Courtyard garden is the perfect solution for our smaller Gold Coast properties. 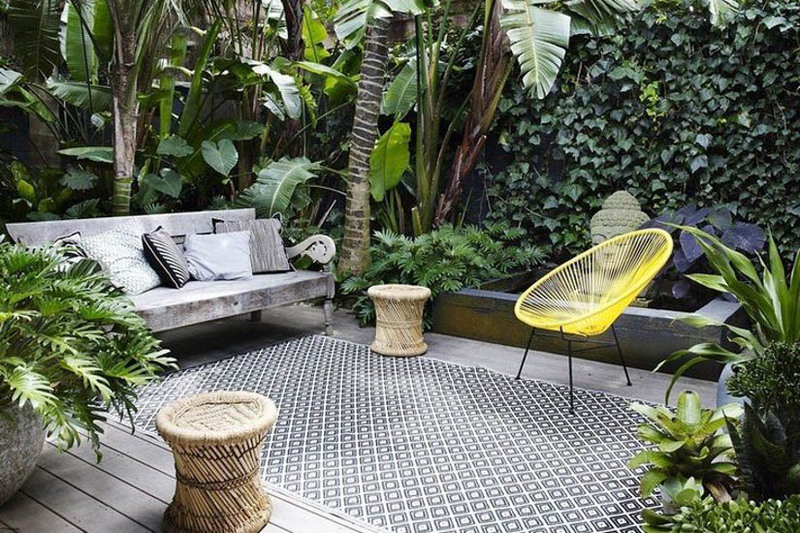 Just because you have a small courtyard garden that doesn’t mean it can’t be a beautiful, stylish outdoor living space. There are so many creative and inspirational ways to create your own special place at your home. Your courtyard garden can be your own personal oasis. A sheltered courtyard garden is perfect for entertaining all year round! Small spaces are perfect for creating living areas – outdoor rooms for sitting, eating, reading or just enjoying fresh air. Think about how your courtyard garden looks from inside the house and from any other entry point. Have a focal point through the doorway – like a fountain or other feature. And don’t forget to have doors that work from both the house and courtyard sides. Using vertical elements (like tall pots and planters) draw the eye up and give the impression of more space. Small trees and climbing plants also emphasise height, and wall gardens allow you to grow flowers and herbs without using up valuable floor space. Courtyards are perfect for tiles and mosaics – on the walls, surfaces or on the ground. They provide a ton of detail and colour without taking up much space at all. They can be part of a garden, or their own decorative elements. Tiles and mosaics can reflect a particular style – or they can be uniquely your own. A small courtyard garden are also ideal for Japanese or Zen gardens, they don’t require a lot of elements to create a peaceful retreat. The simplicity of Zen gardens make them perfect for any small space, regardless of the quality of the soil or how much sun it gets. 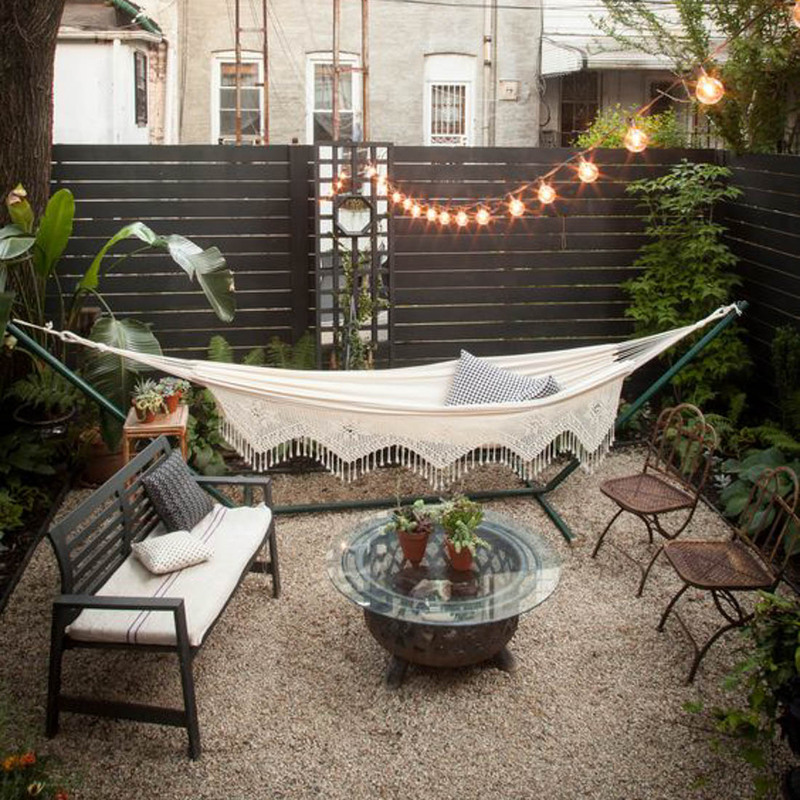 Just because your courtyard is small, doesn’t mean you have to give up the elements you want. You can still have a small fountain or water feature, or a fire pit in a cosy, intimate setting. 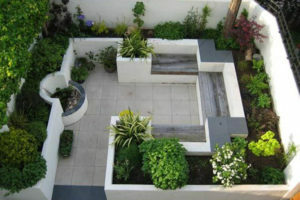 When designing your courtyard garden, it’s important to be creative and efficient with the smaller space that you have. Decks and different levels create separate spaces without needing additional space. Custom built seating can double as dividers, planters or surfaces for lighting, drinks or snacks. And, of course, don’t forget plants – in pots or planters, in dividers that double as plant beds, or along the outer walls. Plants add warmth, lushness and colour, and can give exterior walls the appearance of disappearing into greenery. Do you want amazing courtyard garden? Check out our Pinterest page for some inspiration or get in contact with Grotec on 5532 5554 and start designing your dream courtyard.